Click play for the eighth episode of No Sounds Are Forbidden. Host Matthew Friedman explores the American avant-garde’s turn to minimalism in the late 1960s and 1970s. 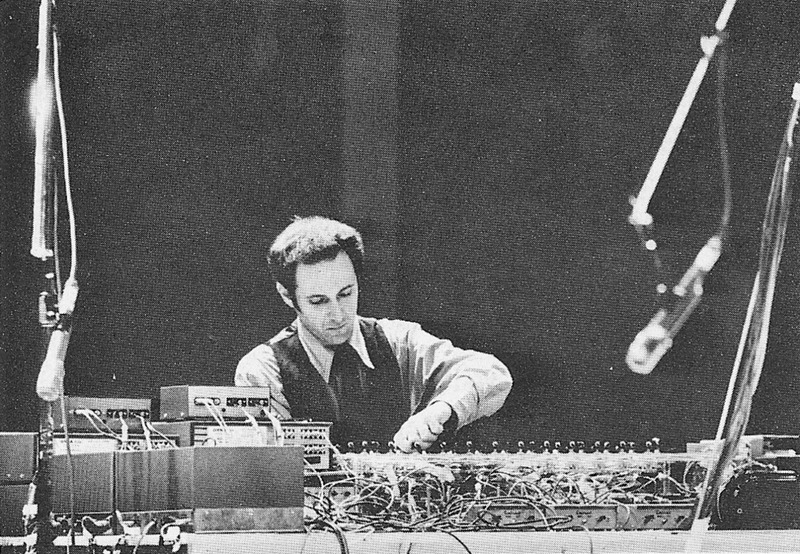 Launched as a critique of modernist intentionality, and the complexity of 20th century music, minimalist pioneers like Terry Riley and Steve Reich drew on diverse sources, from Asian and African music, and earlier experiments by the European avant-garde, to the ideas of the hippie counterculture, in order to craft a musical aesthetic that was, itself, the process of making music. And in the process, they innovated the inevitable soundtrack of post-industrial, networked society. This episode features music by Riley, Reich, Philip Glass, Michael Nyman, John Adams, Ravi Shankar, Erik Satie, and Gabriel Faure.